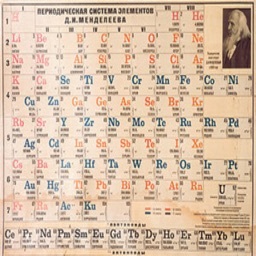 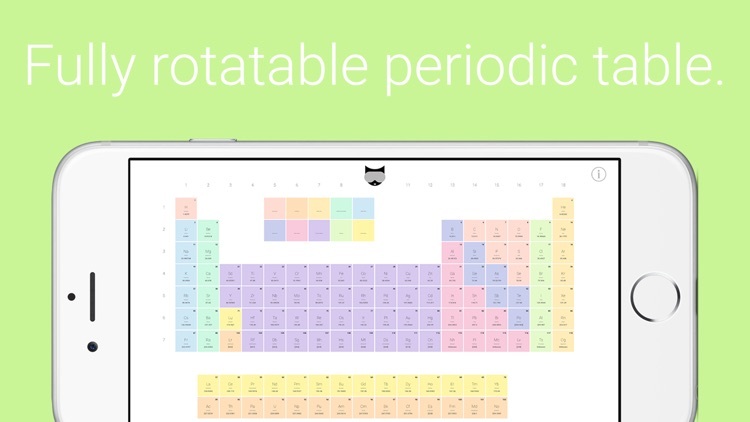 Boost your chemistry knowledge with the ultimate, fully rotatable periodic table. 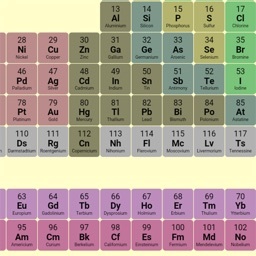 Periodic Table: CHEMISTRY is an intuitive chemistry tool designed to help you get an A. Chemist approved. 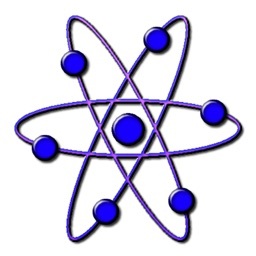 Ranked top 100 in multiple countries! 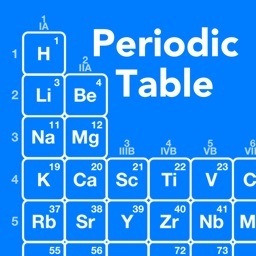 Periodic Table: CHEMISTRY is designed with students, teachers, and researchers in mind. 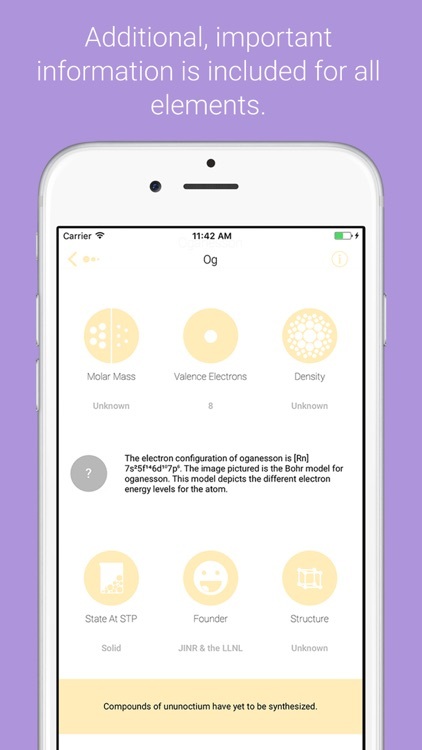 It is fully rotatable, and includes Bohr models and lots of information for every single element. 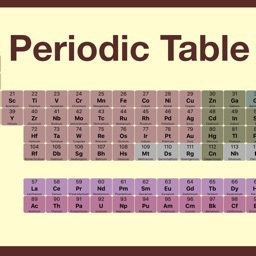 Download Periodic Table: CHEMISTRY now to ace your next test. 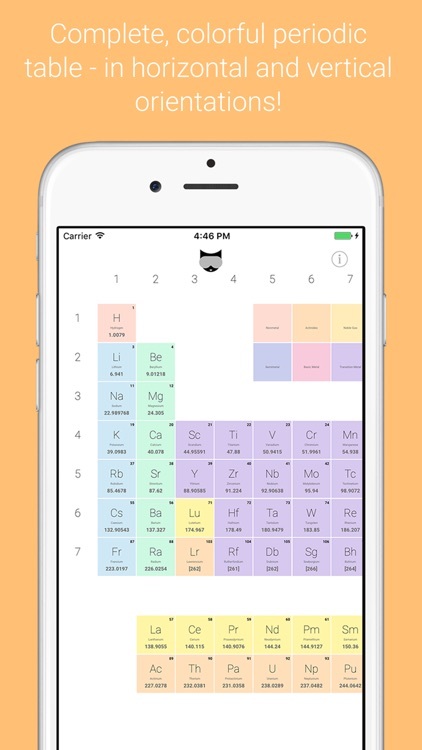 Check out our other chemistry-related apps! 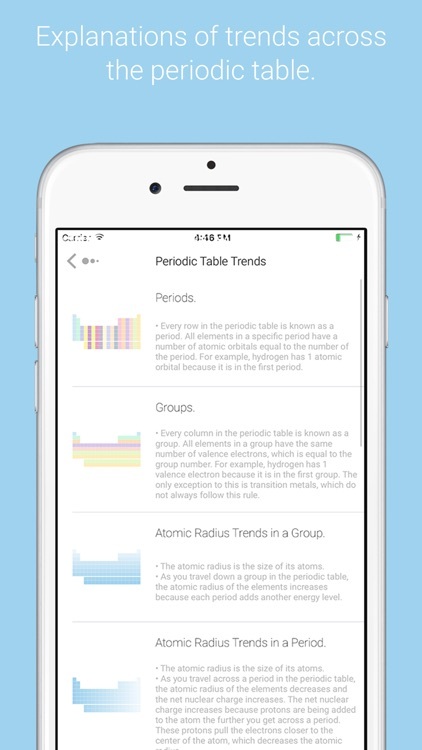 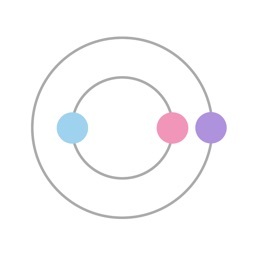 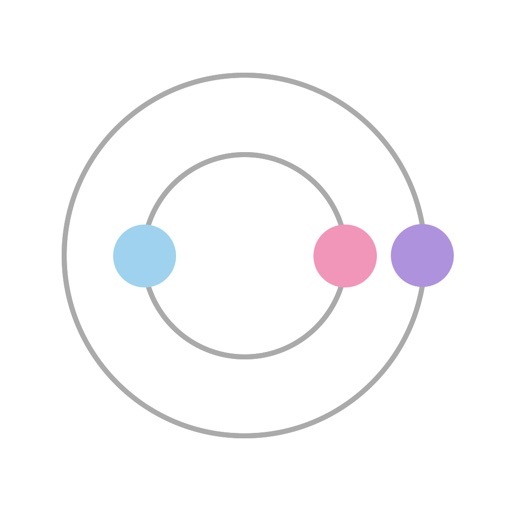 Lewis Dot: CHEMISTRY - College, AP, & Med Resource is the most powerful app available to understand Lewis dot structures. 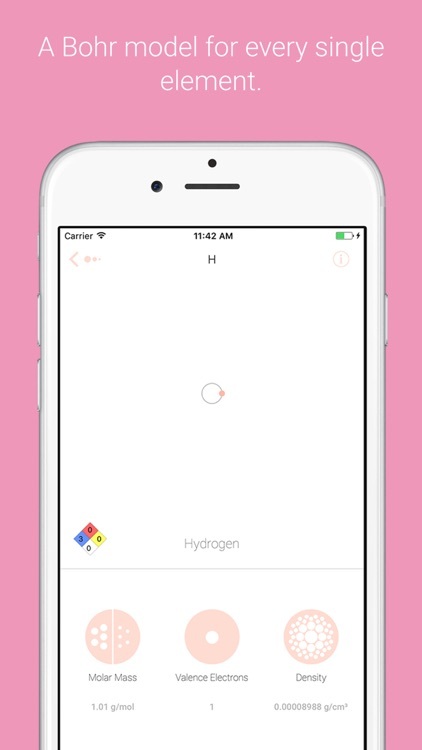 Lewis Dot is the ultimate reference tool for chemistry and premed students learning about Lewis dots.